For us, holistic medical advice entails providing information about what's happening to your body, explaining different medical treatment methods, telling clients about the way they can improve their own health (through nutrition, lifestyle, alternative medicine, etc.) and the effects of different lifestyles. BALANCE embodies a holistic view of the body and health. Sexuality and fertility are considered through the interplay of head, body and soul, as well as in their social dimension. BALANCE believes in promoting information and awareness, responsibility and partnership and encouraging a self-aware attitude to sexuality. 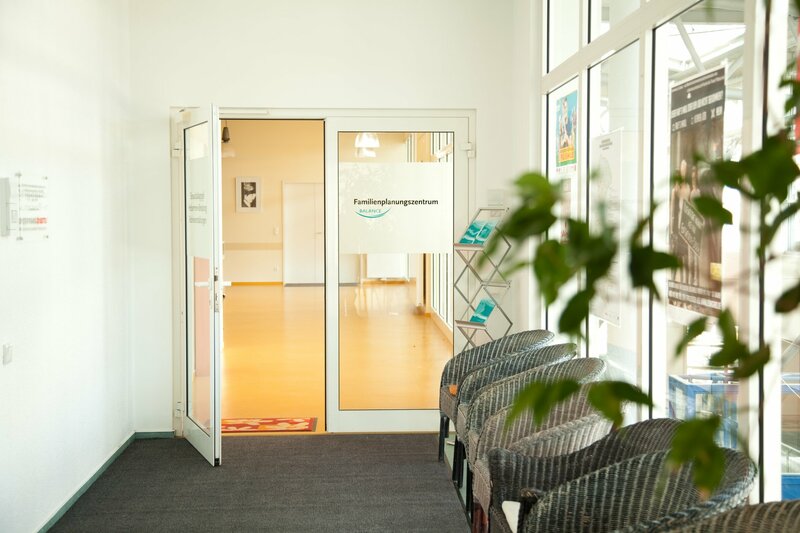 We have fully accessible, modern examination rooms and an outpatient operation room with comfortable rest areas. Our standards are in line with the latest requirements and medical findings. In our medical care provision, we offer a combination of ‘as little medicine as possible' and ‘as much security as required'. We believe in the active involvement of the client; support can be provided by a friend or relative and is encouraged.